Full height shutters cover the entire height of your window. They’re a stylish and practical window covering, allowing you to control the light and warmth in your home, as well as adding soundproofing, security and privacy. By far our most popular choice of shutter blind as they’re versatile and boast a robust design. 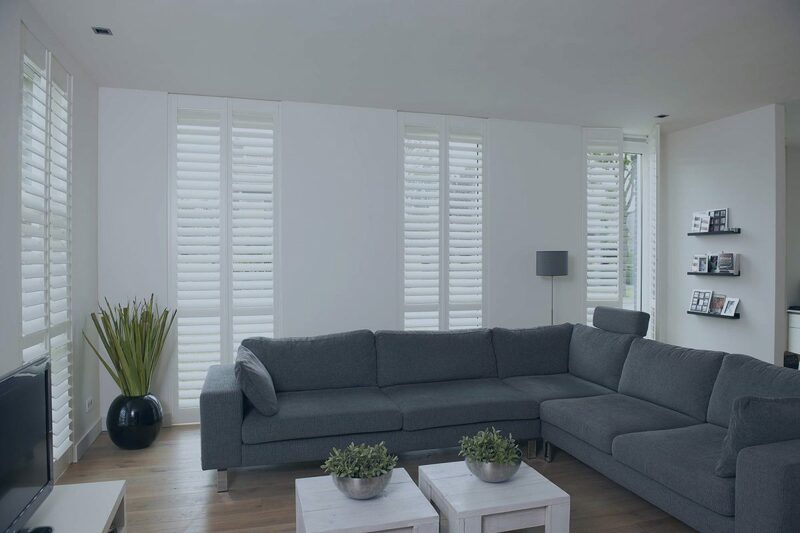 Compatible with most windows, full height shutters are suitable for any room in the house, allowing for consistently throughout the entire home. Full height shutters look incredible on bay windows, large windows and working as doors. For taller windows, full height shutters can include a horizontal mid-rail to divide the control of the slats above and below the rail. The mid-rail allows for more light control as you can close the slats below for privacy and leave the slats above open for light. 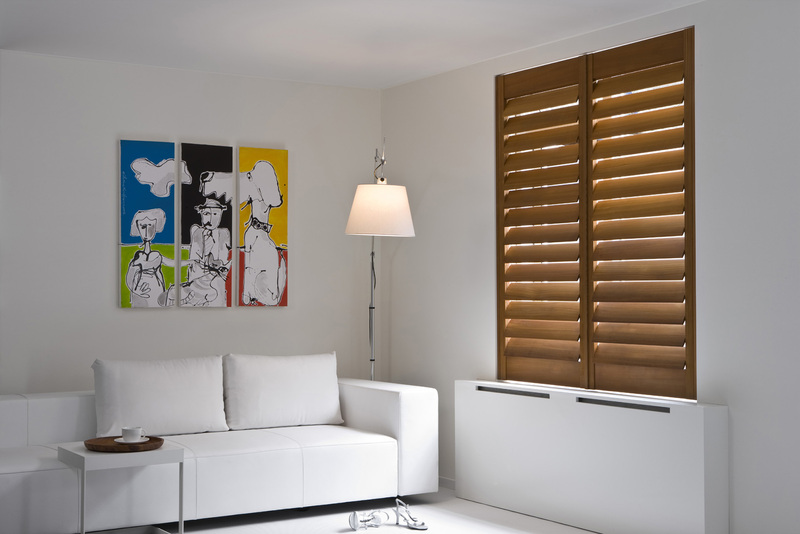 Full height shutters are ideal for privacy control and maximising the amount of light. Along with a 5-year guarantee, all full height shutters from Totally Shutters are made to measure, fitting any window type and shape. And choosing the perfect shutter option for your home is simple with our free, no obligation in-house survey. 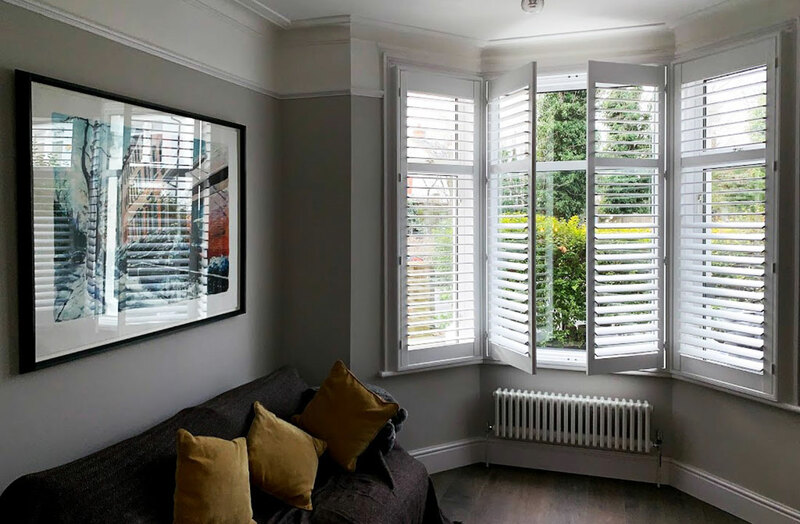 Coming to your home at a time that suits you, we will discuss the various shutter options available, answering any questions while showing you samples for inspiration. 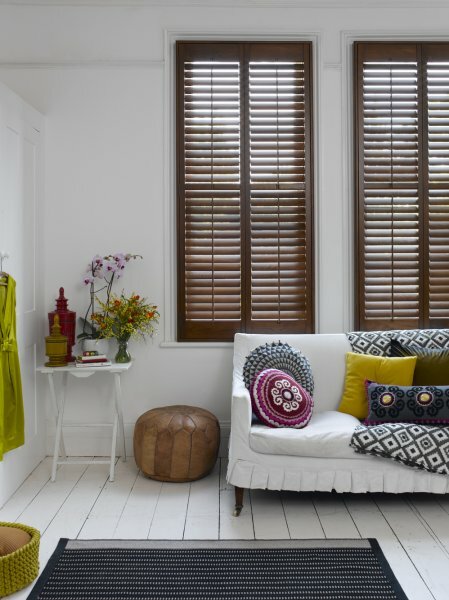 We will then take the exact measurements of your windows to ensure your shutters are the perfect fit. 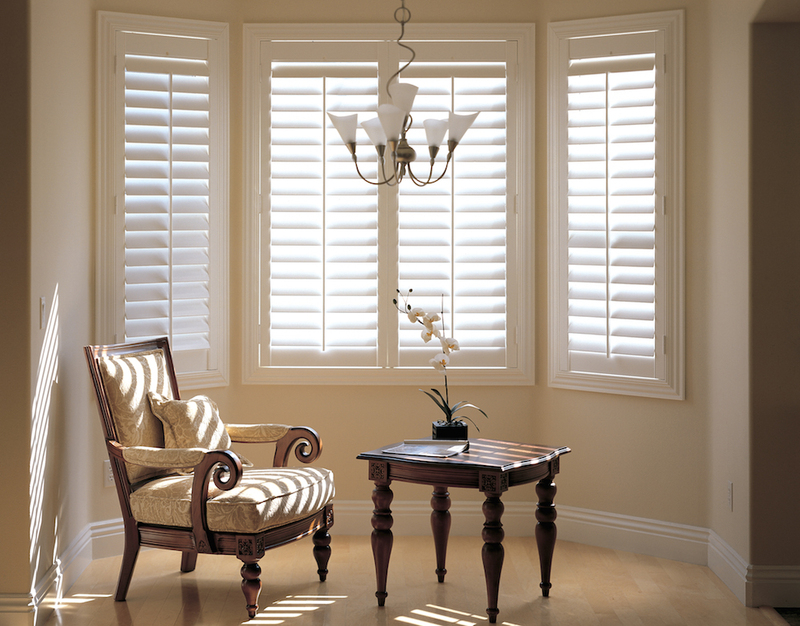 Once your shutters are made, we will arrange a date to install. With over 15 years experience, you can rest assured knowing that your full height shutters will be right the first time round.